Andrea Menard is a versatile, powerhouse performer who bridges cultural and language boundaries by speaking from her heart. 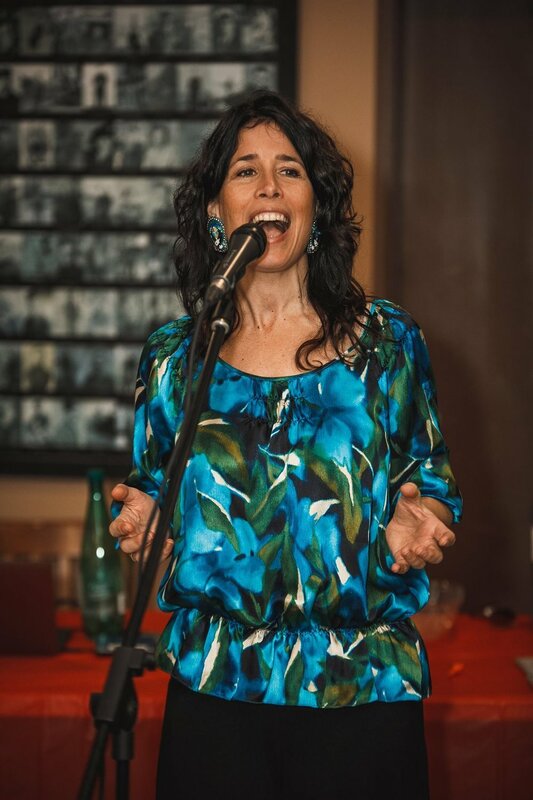 Andrea’s voice is lyrical, raw, and reminiscent of the jazz and blues singers of the 1940's, yet captures the depth, humour and wisdom of her ancestors. She has released four award-winning albums and two made-for-television programs, debuted her own symphony show, spearheaded a positive music initiative called the Music Messengers, and has performed all over the world. This Métis Song Keeper has created life-long fans with her songs, her stories, and her message of hope. Most of Andrea’s work can be described as a collection of uplifting songs about beauty, unity, love and remembrance. 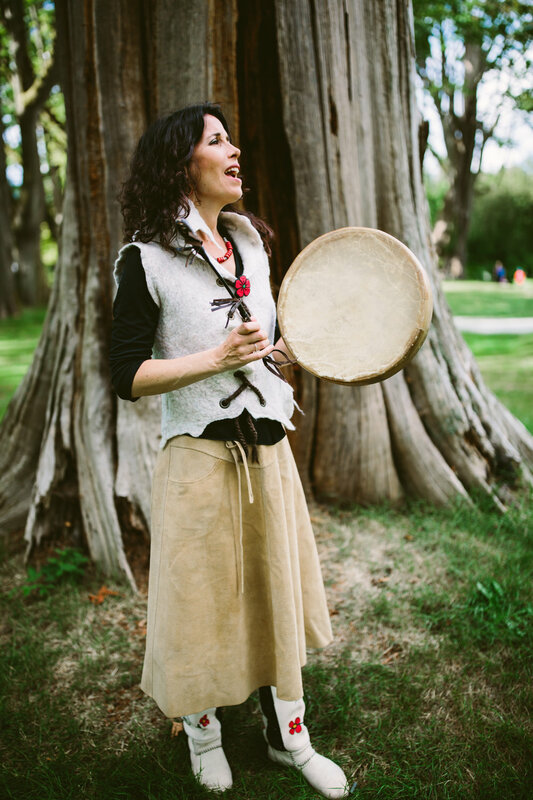 Honouring her lineage as a Song Keeper, Andrea uses her music to bring a positive message to the world. Music truly is a universal messenger that translates love into any language. 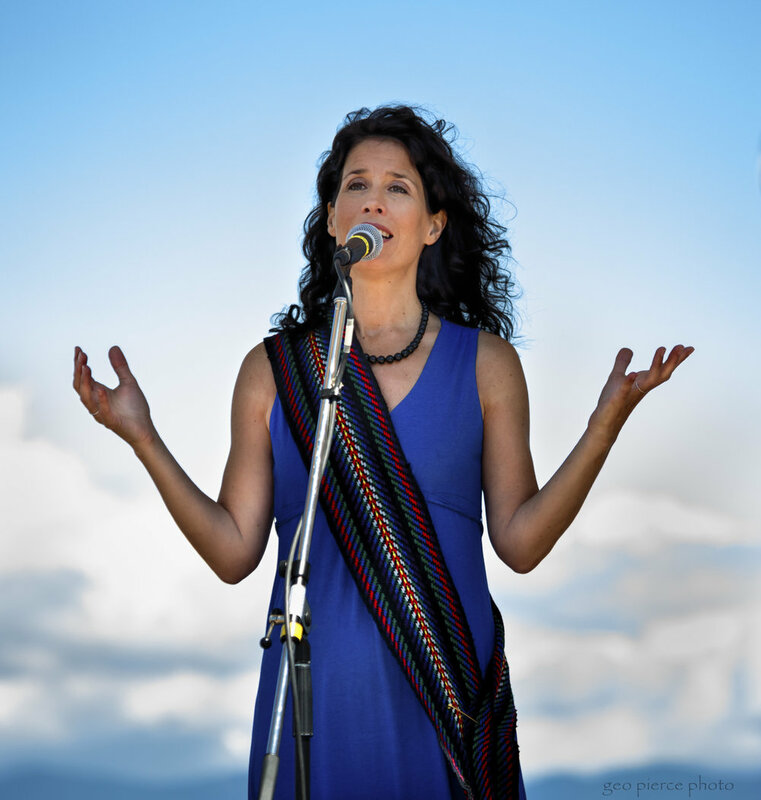 With long-time producer and co-writer, Robert Walsh, Andrea creates music this is relevant to her Indigenous community and inspiring to all the Tribes of Humanity. Silent No More was written by Andrea Menard and Robert Walsh. The song was born during the creation of Andrea's TEDx talk about ending the silence around violence against women. As a way to honour the women in her community, the video shows strong, beautiful Indigenous women reclaiming their voice, their sacredness, and their sovereignty. Silent No More is an invitation to all people to join the conversation about ending violence once and for all. River of Nations is a song of reconciliation written by Alex Cuba, Heather Rankin and Andrea Menard. The song was recorded aboard an icebreaker ship on a journey from coast to coast to coast called the Canada C3 Expedition. Their leg travelled down the St. Lawrence River from Montreal to Baie Comeau, Quebec. The three writers included multiple languages: English, French, Mohawk, and Spanish, to reflect the diverse nature of this journey and this country. This is their legacy of hope for a united Canada. I Love My Life, written by Andrea Menard & Robert Walsh. Available on Andrea's LIFT album. Sit By My Fire, written by D.Bedard /A.Menard /T.Bynoe /R.Kanatakta. Performed by Cheri Maracle, Digging Roots, Troy Bynoe, Andrea Menard, Plex, Leemai, David R. Maracle, Morningstar River, Tamara Podemski. A group of Indigenous singers and songwriters came together to write a contemporary theme song rooted in traditional knowledge. Directed by Michael Corbiere. Return of the Bell of Batoche, written by Andrea Menard & Robert Walsh for the Return of the Bell Commemoration Ceremony in Batoche, SK. Evergreen, written by Andrea Menard & Robert Walsh. 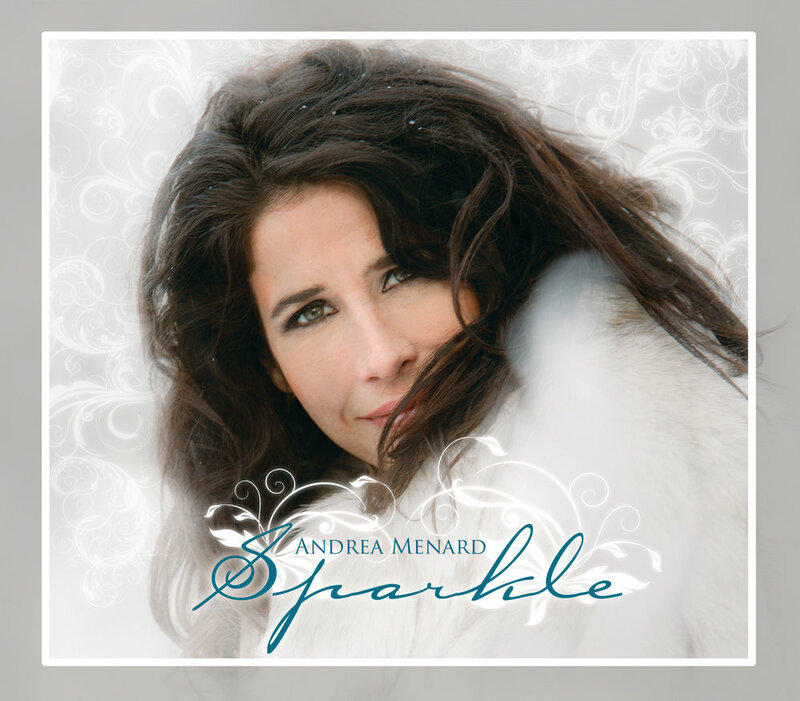 Available on Andrea's 3rd album, Sparkle. Produced by Big Soul Productions, Directed by Tony Hrynchuk. 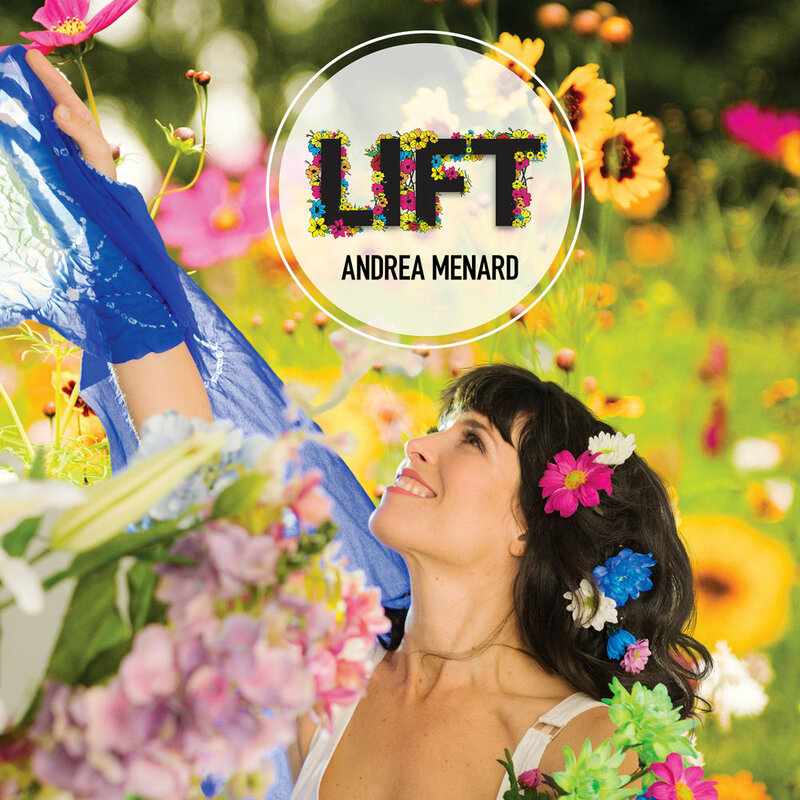 Watch the story behind the making of Andrea Menard's cd, LIFT. Lift is Andrea's attempt to bring a positive message to the world. Watch the Birth of the Music Messengers. This is Andrea's awakening to her responsibility as a music messenger of hope and well-being. Be a part of the Positive Music movement.